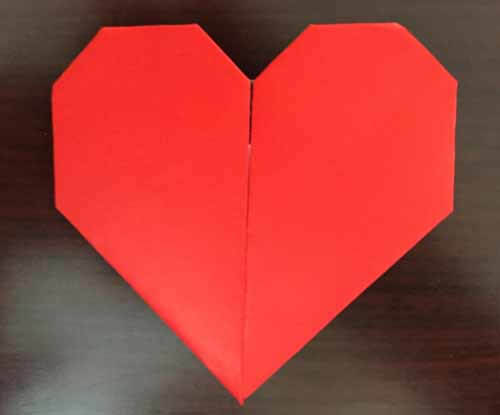 This is an easy and inexpensive craft project for Valentine’s Day. 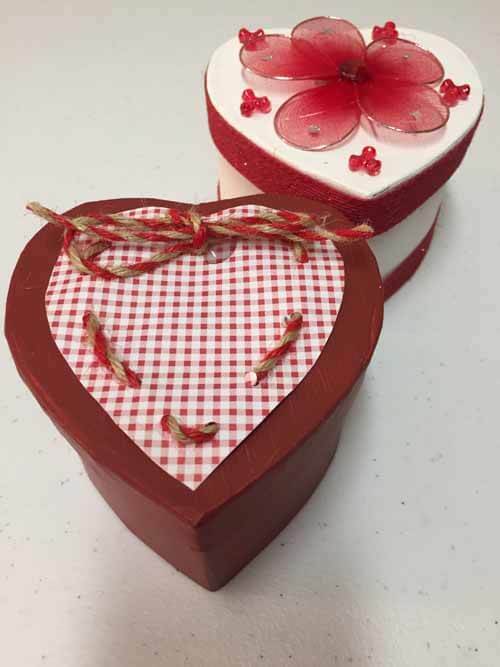 Paper mache boxes can be purchased inexpensively at the dollar store. Then adults and children can creatively decorate them for Valentine’s day. DIY Valentines for Kids – Easy to Make Stamps! It’s almost Valentine’s day and time to do some DIY Valentine’s Day crafts. 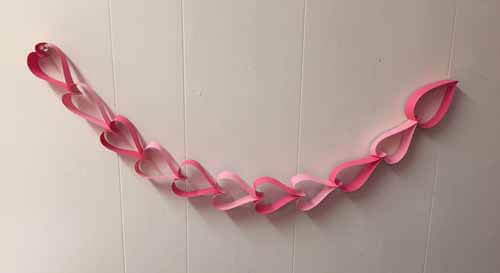 This simple paper heart garland is a simple way the children can participate in the decorating. Homemade valentines are always fun and this idea is cheap and easy and is a great way to recycle those old cans. You can see the full tutorial on how to make these little cans of love here. This roundup is for 15 different books that are perfect for a Valentine’s day story time or class activity. These pre-school aged books have been hand selected to match the theme of Valentine’s day. This fun kids craft is easy to make. It uses corks and basic craft supplies to make adorable little butterflies that can be used as little trinkets or pop a magnet on the back.